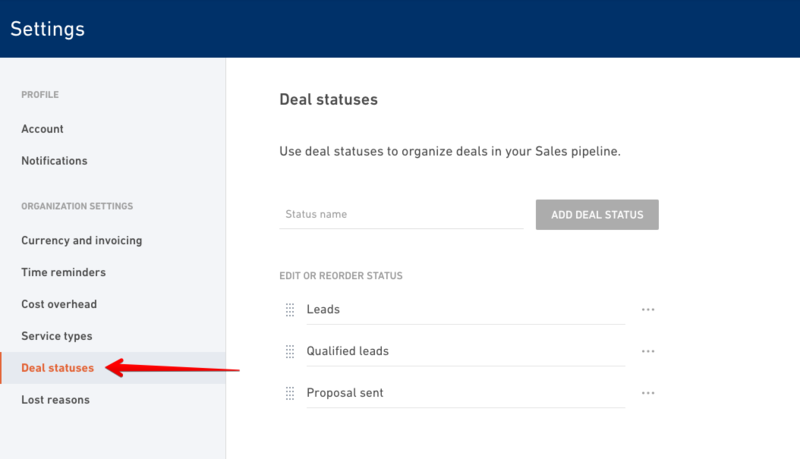 Deal statuses or pipeline stages tell you where leads are in your sales process. 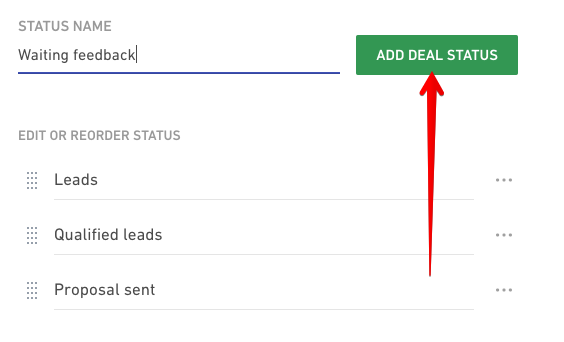 You can customize deal statuses depending on your flow. Deals statuses are used to organize deals in your Sales pipeline. edit the one from the list or delete the ones you don't need. 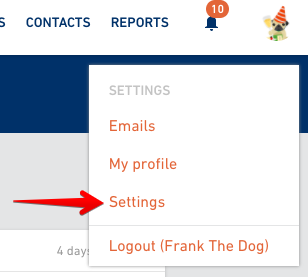 If you need to reorder them, drag and drop them to another position.